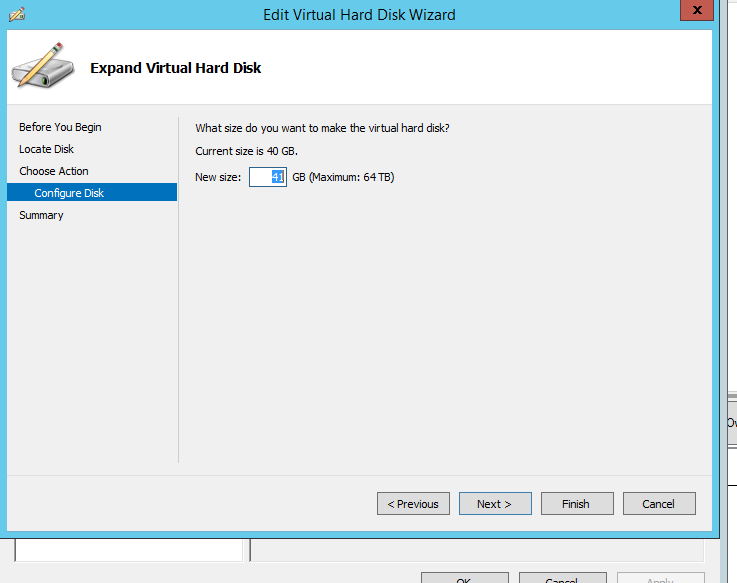 Resizing/Expanding a Virtual Disk and Resynchronizing to Replica Hyper-v Virtual Machine . | Chinny Chukwudozie, Cloud Solutions. ← Enabling Jumbo Frames on Windows Server 2012 R2 using PowerShell and on Cisco 3560G using IOS commands. 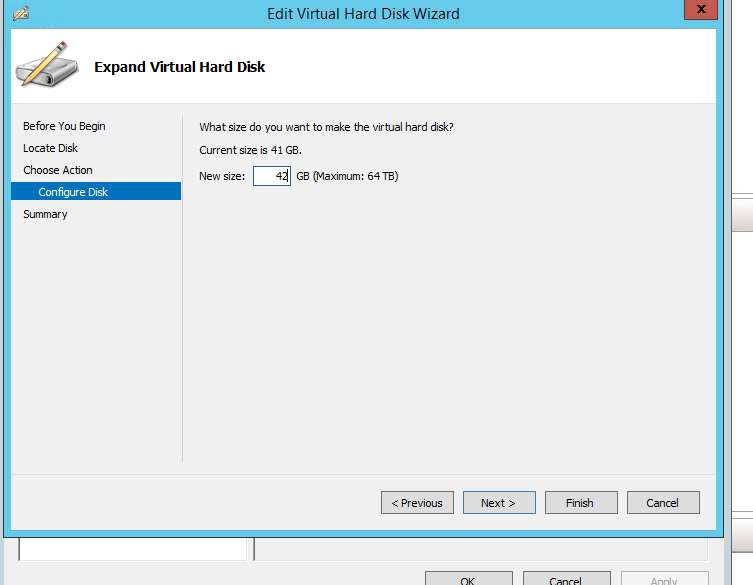 Resizing/Expanding a Virtual Disk and Resynchronizing to Replica Hyper-v Virtual Machine . 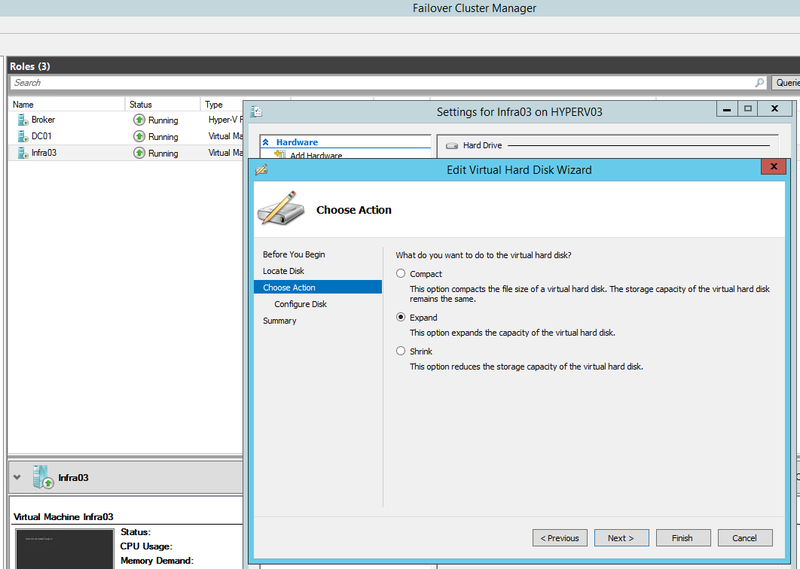 "Hyper-V Replica failed to apply the log file onto the VHD for virtual machine 'infra03'. (Virtual machine ID 3675CCB2-3639-4832-9027-0E87BE60141D). An out-of-bounds write was encountered on the Replica virtual machine. 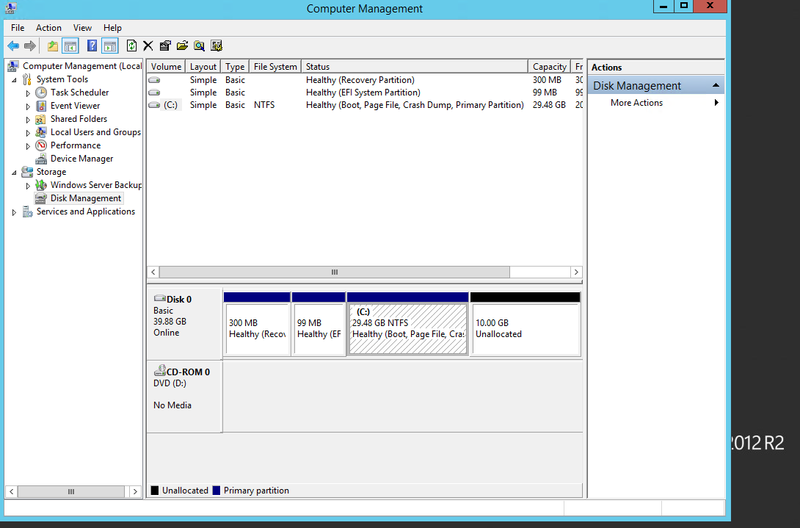 The primary server VHD might have been resized. Ensure that the disk sizes of the Primary and Replica virtual machines are the same." Continue to finish the wizard. View the Replication health on the Replica machine and select Reset Statistics to clear the errors. On the Primary virtual machine, make sure to Resume Replication. This should resynchronize any changes between both VMs. 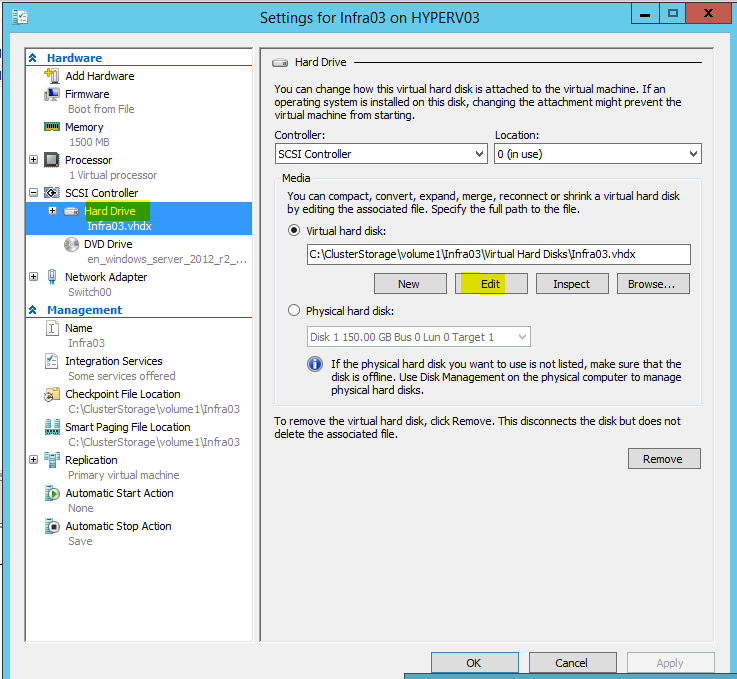 This entry was posted in Hyper-v 2012 R2, Hyper-v Manager, Hypervisor Replication, Microsoft Hyper-v, VM Replica, Windows Server 2012 R2 and tagged Disk Management, Disk space, Vhd Resize, Virtual Disk, Virtual Machine. Bookmark the permalink. 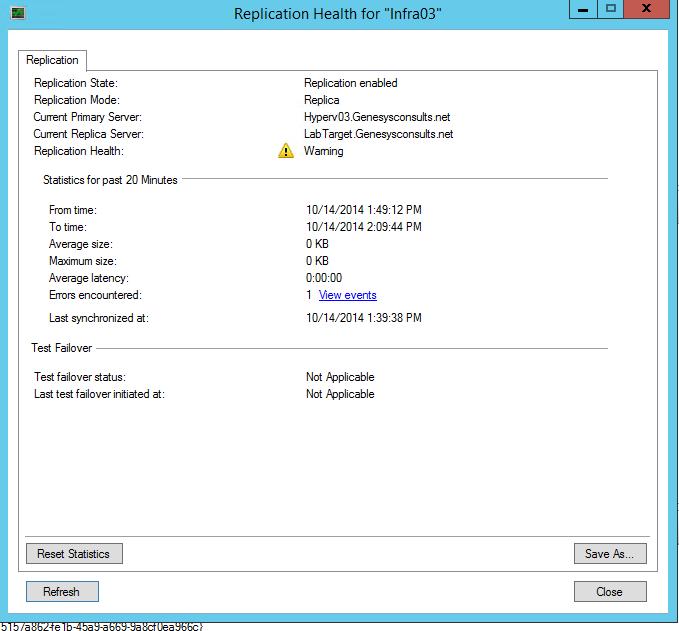 3 Responses to Resizing/Expanding a Virtual Disk and Resynchronizing to Replica Hyper-v Virtual Machine . What happens to the extended replica? Do we need to change the disk size on extended replica as well? Yes Samudra. 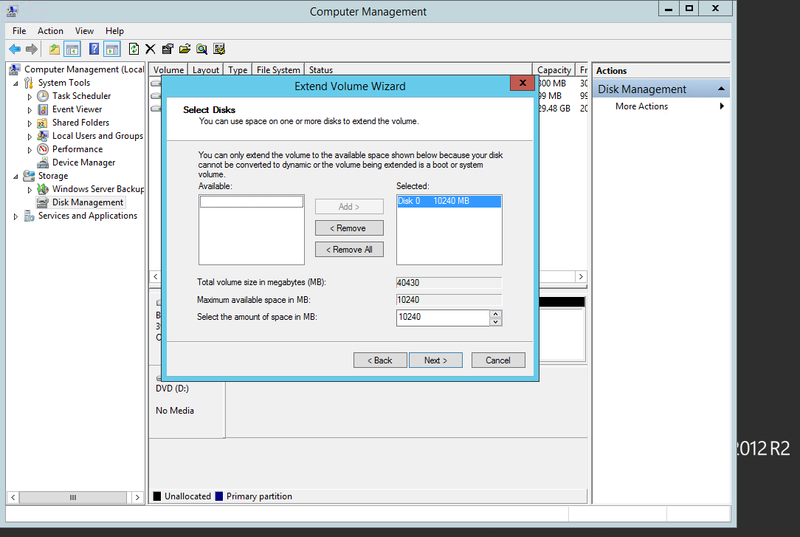 Resize the Replica VM disk by the same size increment. Thanks.